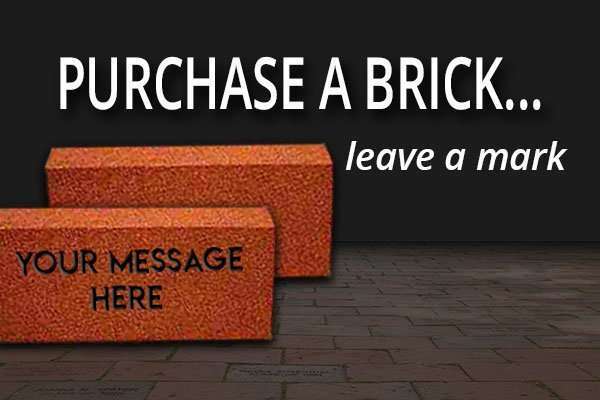 With the build date set for the week of August 6th, 2019 you still have time to order your brick that will line the walkway entering the new Seamster Park Playground. 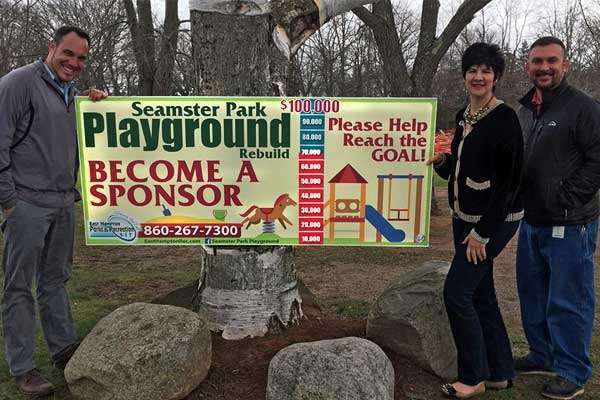 The purpose of this fundraiser is to provide funding to the Parks and Recreation department of East Hampton CT to help rebuild the Seamster Park Playground that has been in existence for nearly 23 years. The old playground was a community build done in the early 1990’s and now has been deemed unsafe. 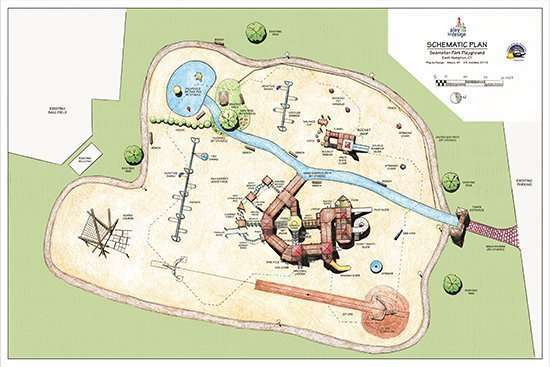 The plan is to build a new state of the art community built playground, we as a community must raise $100,000 to complete phase 1 of the project. 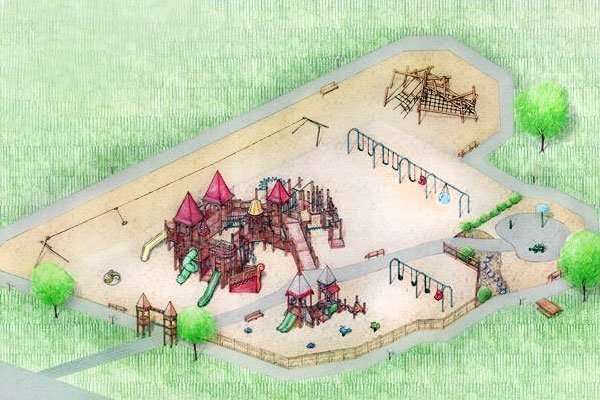 Help support a Playground for the future! 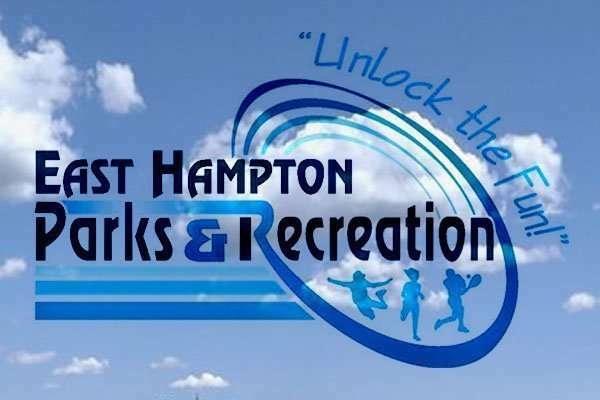 The Town of East Hampton Parks and Recreation Department is asking for your help to join in and raise funds for a new 14,000 Sqft playground. This playground will provide the same square footage as the old playground and offer more play structures that are ADA compliant and meet today’s CPSI standards. We have partnered with the company Play By Designs to bring you a state of the art, customized playground. Play by Design is a playground design firm that specializes in working with communities to design and provide safe, affordable, and unique volunteer-built playgrounds for children of all abilities. They begin with the design, then provide project management and organizational assistance to the committee, and finally on-site supervision of the volunteer work force during construction. The PBD core group has more than 100 years of combined experience leading volunteers in the design and construction of hundreds of community-built playgrounds throughout the U.S. as well as in Europe, Asia, Australia and New Zealand. There is no other playground exactly like this anywhere in the world. The challenging part is how to incorporate as many of those ideas while keeping the playground safe, challenging as well as aesthetic. All members of the design-and-build team are Certified Playground Safety Inspectors (CPSIs). They design according to the current ASTM and CPSC standards for playground safety, as well as the current ADA and ADAAG guidelines for accessibility. PBD have partnered with cutting-edge manufacturing companies where we can include of their equipment as well. Essentially, you get the best of both worlds; a good balance of custom design and manufactured components. Both the “ropes course” and “zip line” meet these current safety standards. Both of these components are manufactured and have been installed quite a bit lately. Please see the attached photos so you can see what they look like. The community built aspect of the process is priceless. It brings communities together for a common purpose: family. It leaves people with a sense of pride, accomplishment, and an incredibly aesthetic place to gather. A place that was designed by the children and built by the community. East Hampton offers outdoor activities for the entire family! 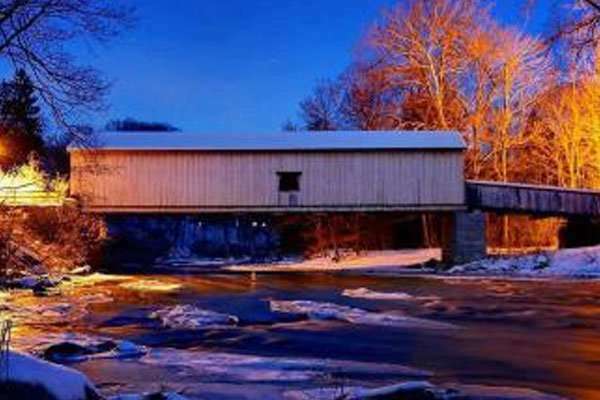 The Comstock Covered Bridge is located on 14 Bridge Street at the junction of Colchester and East Hampton crossing the Salmon River. 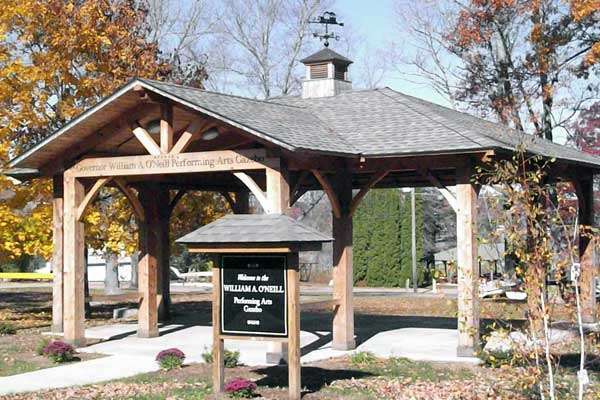 Nelson’s Family Campground is located at 71 Mott Hill Road in East Hampton. Whether for the day, week, month or season, the campground is an ideal place to camp, relax and enjoy the great outdoor life with your friends and family. 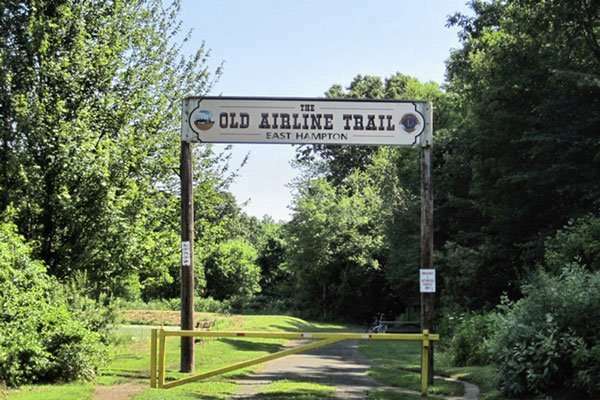 The Old Air Line Trail in East Hampton dates from the 1870s, and today draws walkers, horseback riders and bikers for the views, and relaxation. Enjoy scenic views of the Connecticut River while surrounded by nature. 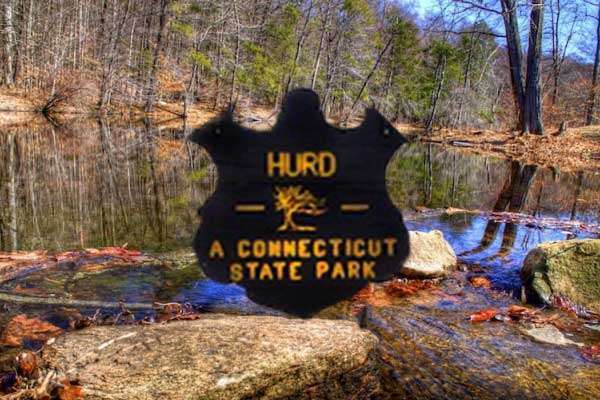 Activities at Hurd Park include birding, hiking, mountain biking, picnicking, and camping. Parking is available at the intersection of 151 and Hurd Park Road. 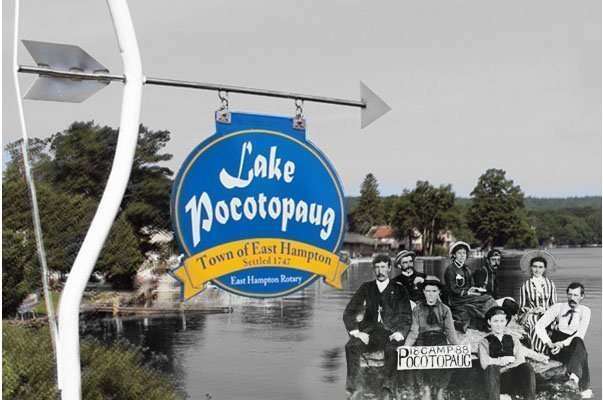 Welcome to the Official East Hampton Historical Society Website. 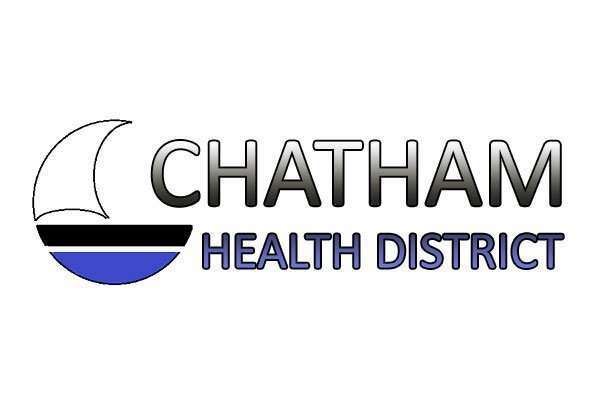 This site intends to provide information to the public about the Chatham Historical Society’s upcoming Calendar Events and Programs with the purpose of bringing together people interested in the History of Cobalt, Middle Haddam, and East Hampton, Connecticut.